Ran across these great seasonal models perusing Brickset. 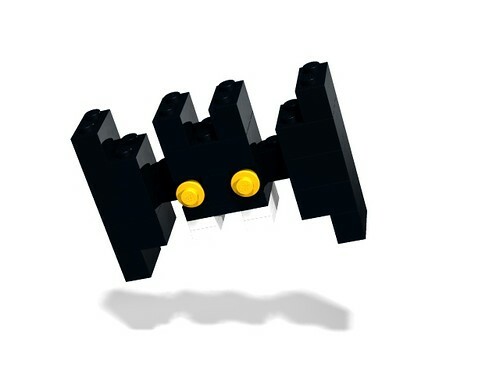 They are simple yet effective, really showing how LEGO models can shine with such few bricks. 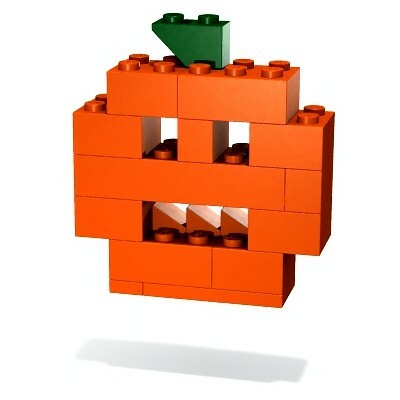 The Jack'o'lantern is just perfect and I love the use of the cheese slopes as teeth. I liked the yellow eyes of the bat. I didn't bother modeling the ghost. It is a good model, but not enough to model.